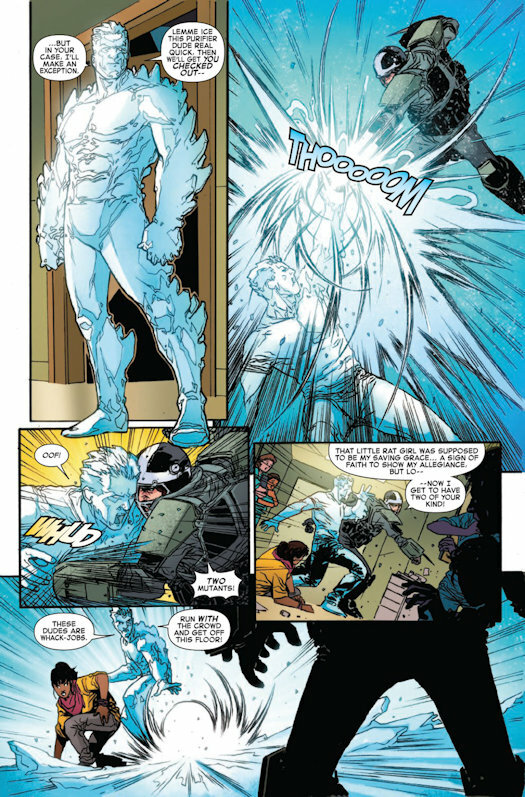 Marvel’s ICEMAN Stops Villains Cold in their Tracks -- Your 1st Look! 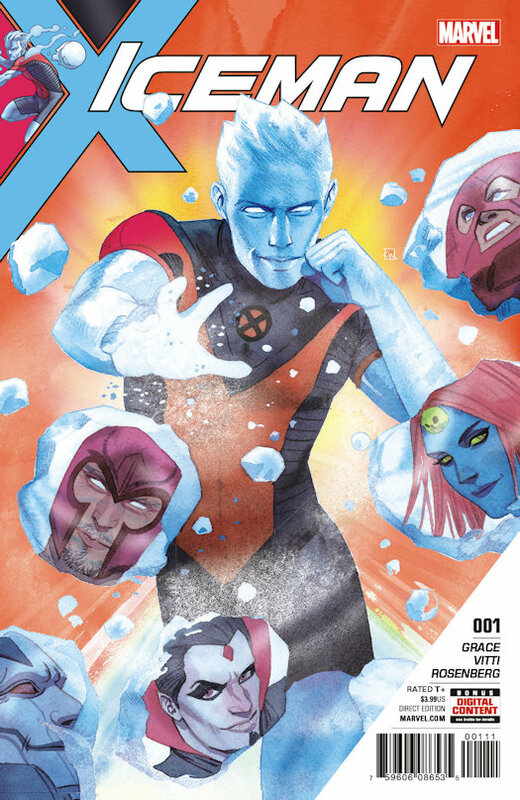 New York, NY—May 12, 2017— This June, Bobby Drake steps out into the cold with an all-new solo X-Men series written by Sina Grace (All-New X-Men Annual, Self-Obsessed) coupled with artwork by Alessandro Vitti (Avengers Arena, Secret Warriors) with Marvel Comics’ ICEMAN #1. 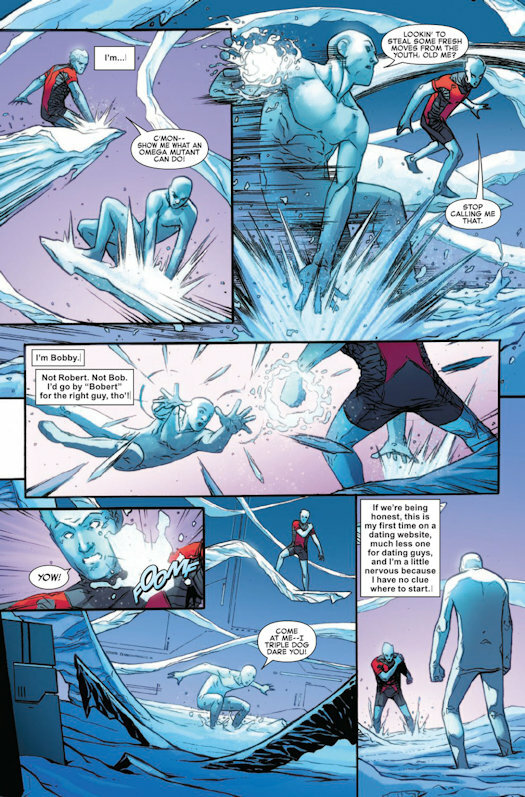 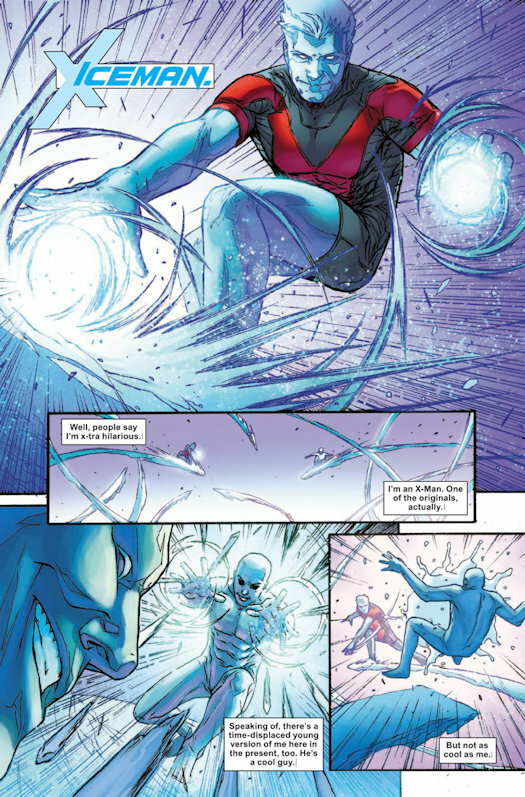 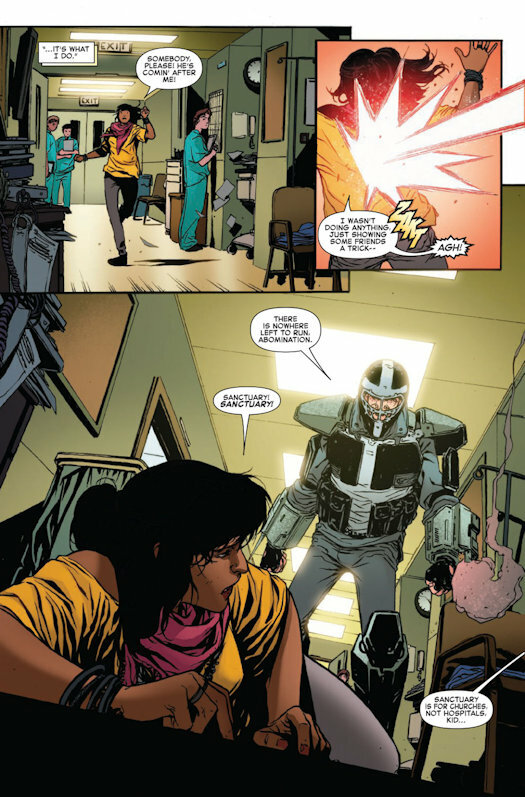 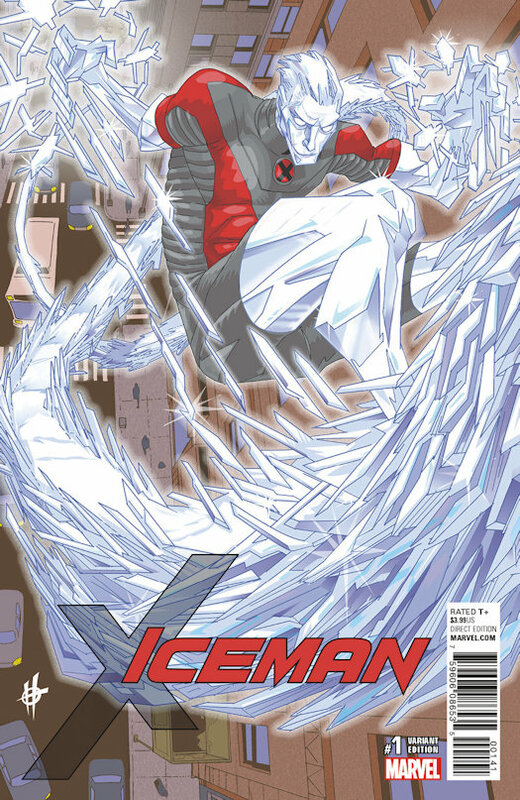 "Iceman has one of the most tenured legacies as a Marvel Super Hero and was one of the originators of the modern Marvel Universe,” said series writer Sina Grace. 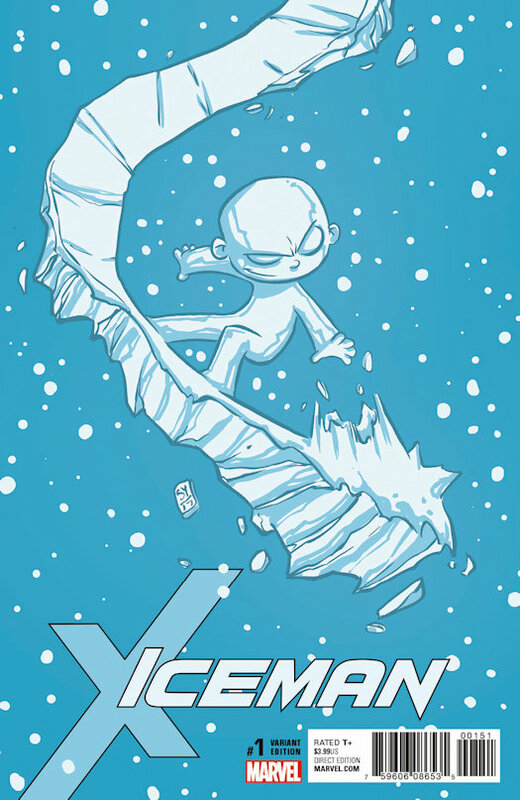 “As a lifelong X-Men fan (I've got the dog-eared floppies to prove it! 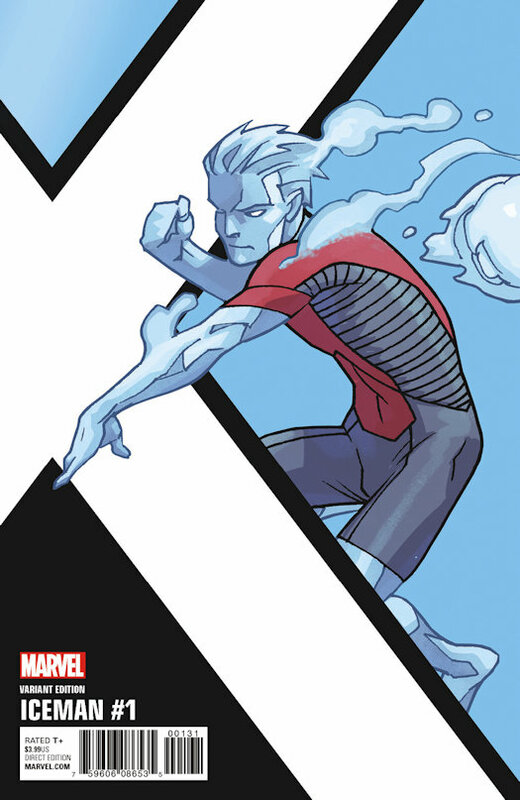 ), writing Iceman has been the greatest and most challenging project I've been lucky enough to work on. 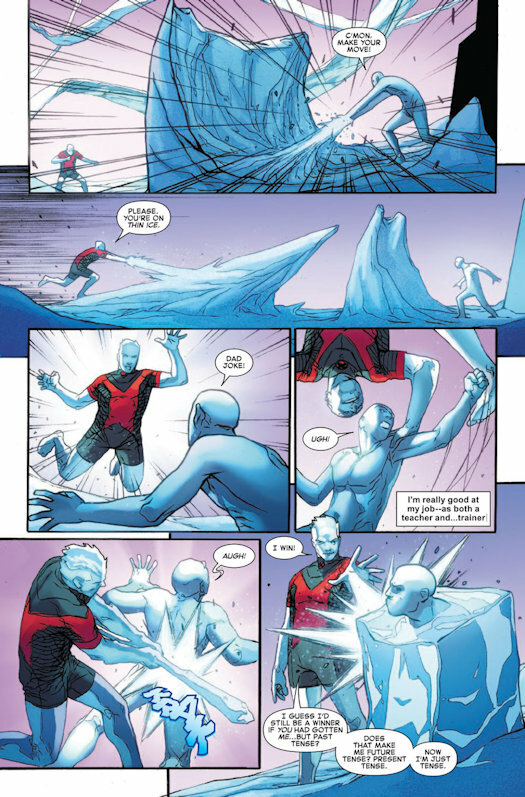 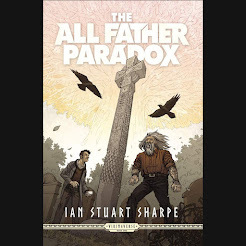 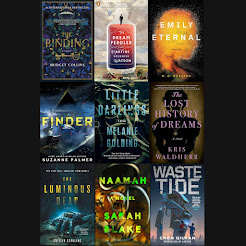 Writing this series has been like making best friends with someone who's been in my class for years, but I never took the time to ask how they were doing. 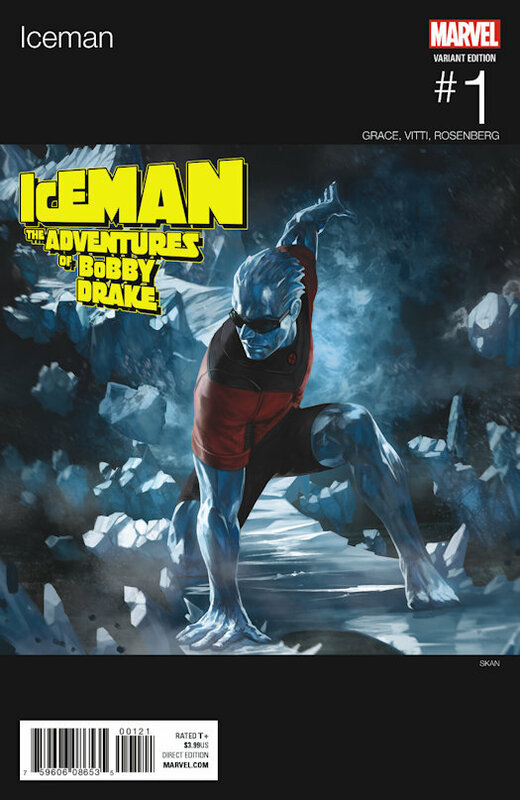 Turns out, Bobby Drake has a LOT to say paired with a LOT of achievements he’s still looking to unlock."